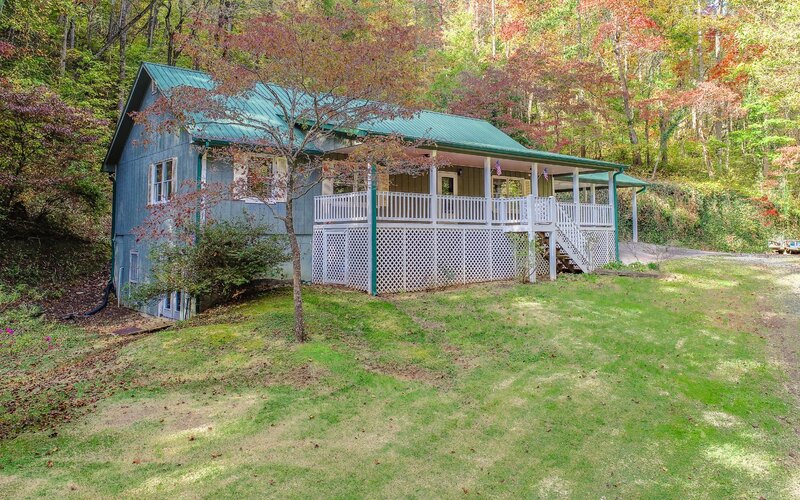 Privacy abounds with this 32+ acre homesite. Land is mostly wooded with small pasture and creek. 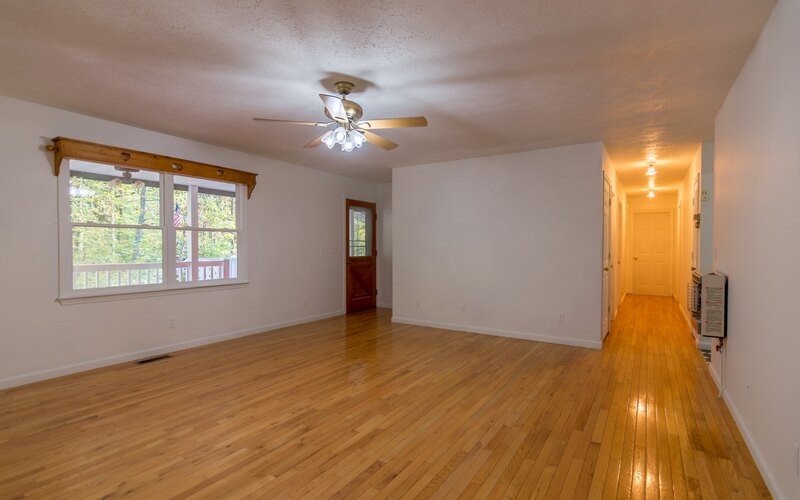 One owner, traditional 3 bedroom 2 bath, one level living and full unfinished basement. Home has a central wood/propane heating system to save on those energy bills. 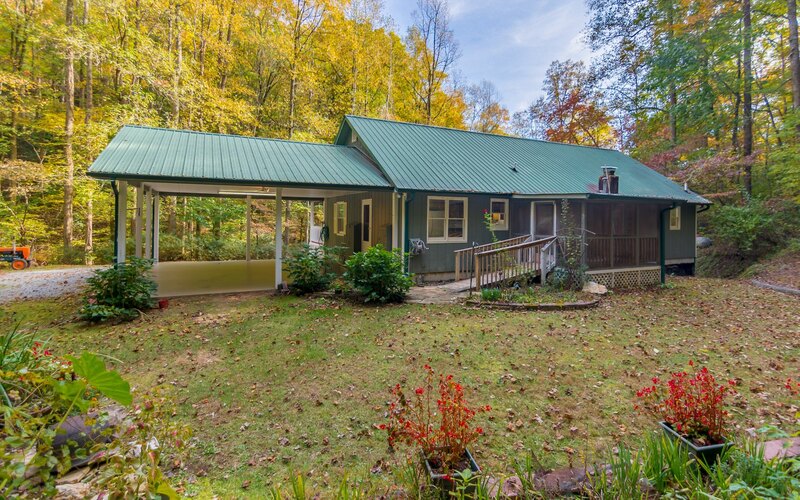 Located conveniently between Blue Ridge and Ellijay. 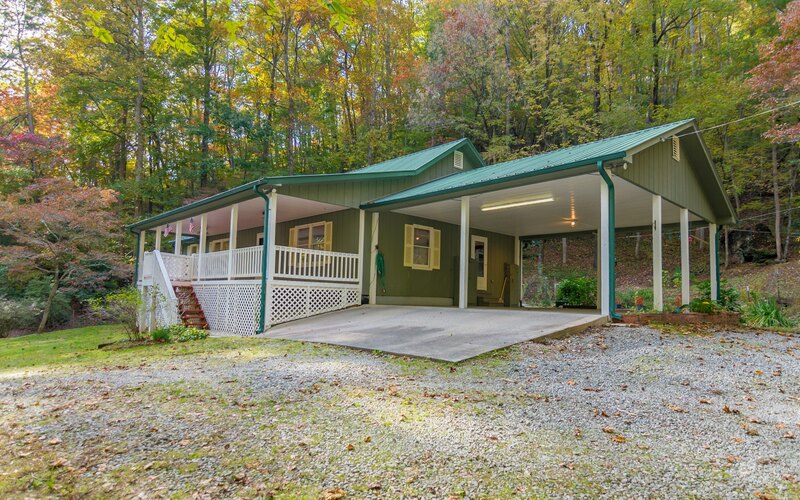 Walking distance to National Forest land.